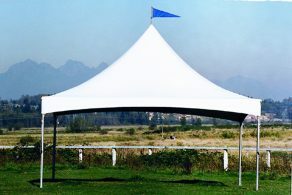 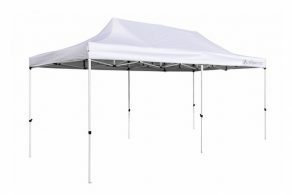 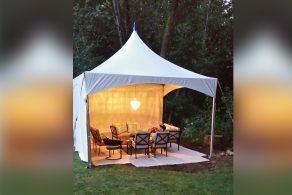 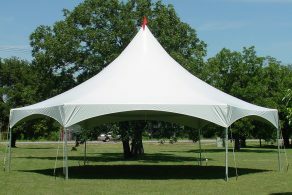 Providing structural endurance and protection from any weather event, our tents are engineered to meet stringent building codes and safety standards. 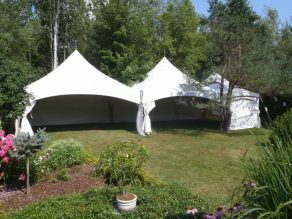 With adjustable and adaptable capabilities, the tents are manually installed and our skilled experts ensure that our solutions accommodate the full scope of your celebration. 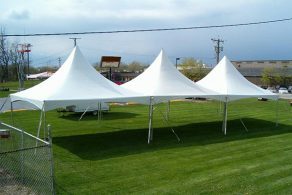 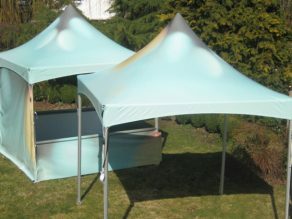 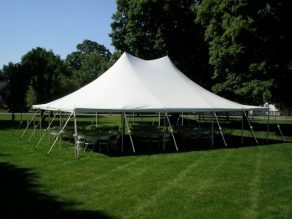 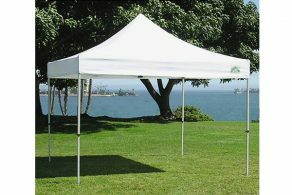 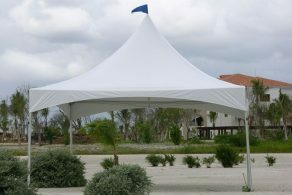 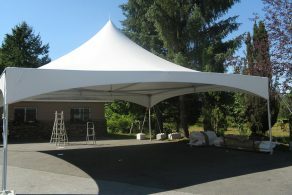 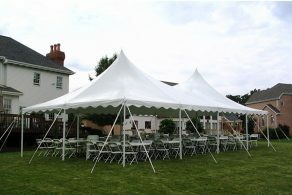 Our comprehensive tent rental service includes delivery and installation, allowing you to focus on the details of the function, while we guarantee its safety and stability. 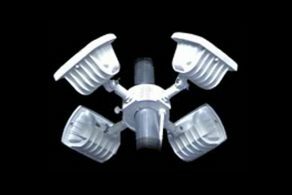 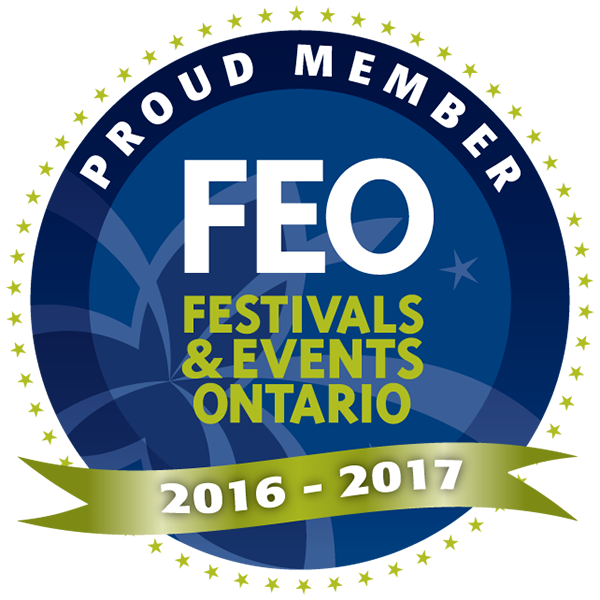 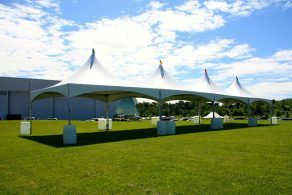 With the option to choose from an ever-expanding inventory of durable tents you have access to our vast assortment of accommodations that support a range of events. 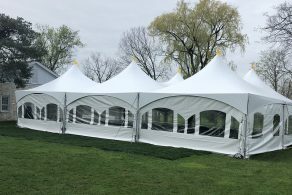 From small intimate gatherings, to large, organized developments, Air bounce Inflatables provides Hamilton, Niagara and the surrounding area with the most inclusive and reliable tent rental services.